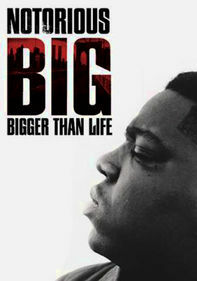 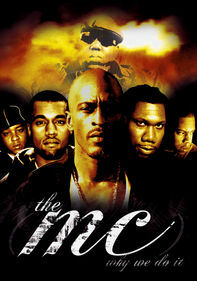 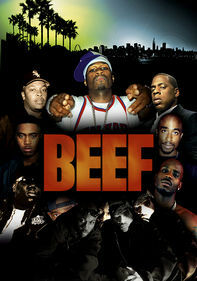 Beef earned critical and popular success by exploring the history and evolution of verbal warfare in hip-hop. 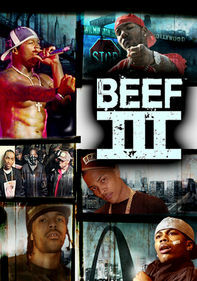 Now, Beef 2 captures the battles that often rage behind the scenes in the music business. 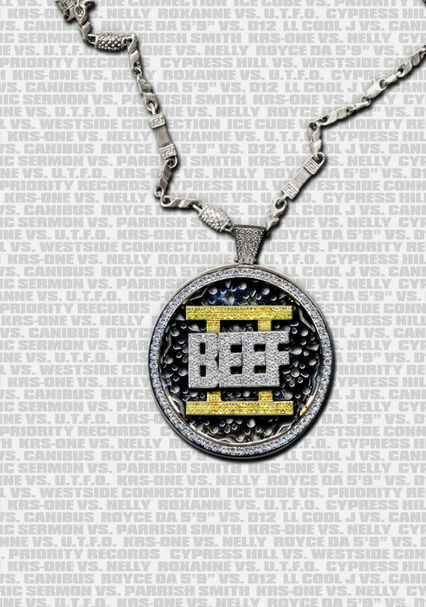 The increasing popularity, profitability and commercialization of rap music has irrevocably changed the tradition of battling within the hip-hop culture. 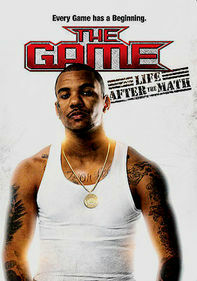 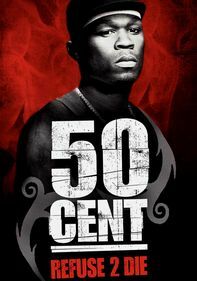 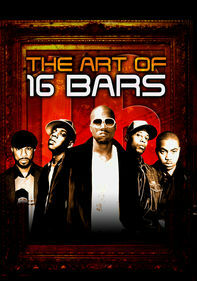 Features interviews with 50 Cent, Ice Cube, Cypress Hill, DMX, Sticky Fingaz and many more.